It is very usefull if a cell merge is added. The cell merge should be in a form of collspan and rowspan. Example if a cell is empty, should be collspan. Or also ">" can be used to merge cell with the right cell. For rowspan "^" can be used to merge with the upper cell. Multiple merges needs to be allowed. Can colspan and rowspan be added ? This eventually exhausts all available memory and kills the PHP instance. 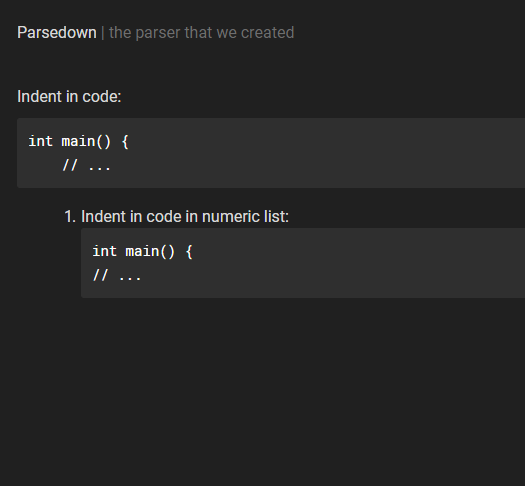 I wonder if this is the nature of the parser or is it an issue? Just like when markdown language converts `foo` to <code>foo</code>, I propose to convert "foo" to <q>foo</q>.